Safety and security is always at the forefront of our minds when we think about our homes. 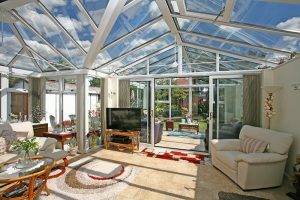 With windows being one entry point for potential burglars, it’s good to make sure that your home is protected. That’s why we’ve developed Trade Secure – the high security window. 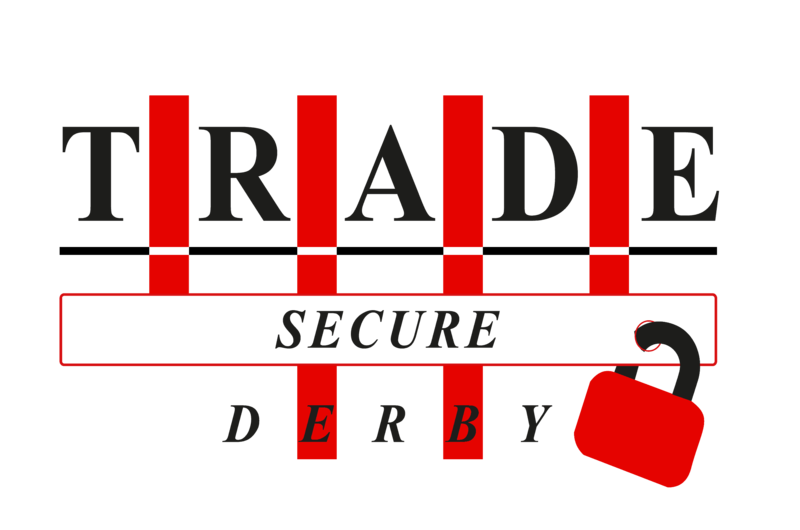 If you’re looking for a secure window to keep your home safe, Trade Secure from Trade Windows is the best choice. Laminated glass means there is a film in the middle of the glass which makes the window almost impossible to break-in and harder to smash in the event of attack. The glazing clips help to prevent people drilling into the window and popping the bead out the other side. The enhanced security handles are the ones the police prefer, as they have been rigorously tested by the Association of Chief Police officers for security. 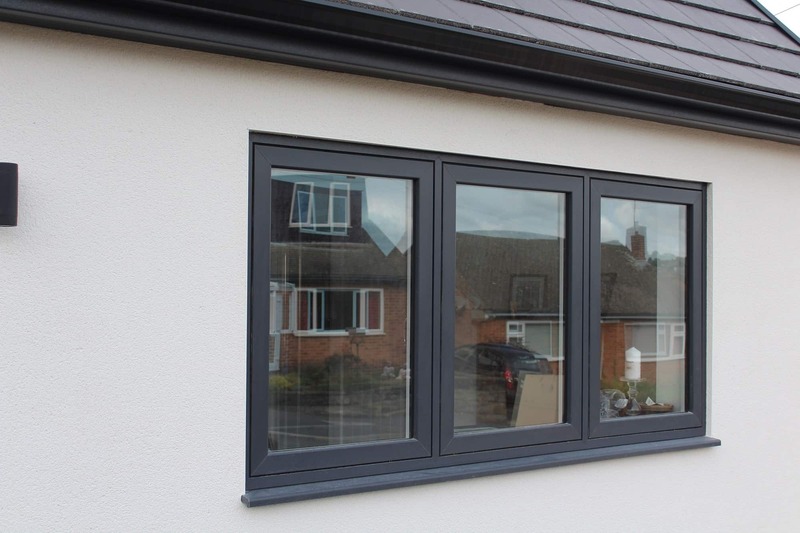 The extra features on our Trade Secure windows mean that your home will be protected in the unfortunate event of a potential break-in, as burglars or intruders would find it harder to enter via the windows. 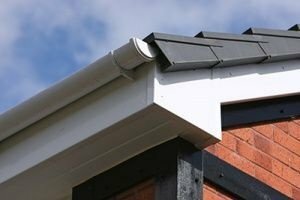 This secures your home against crime all year round, giving you the peace of mind that you can leave your home unattended for a few days whilst you go away, you can come home in the evenings after work and not be scared, and you can tuck your children in with the reassurance that they’ll be safe and sound. The innovative windows work best when combined with a high-security front door too. 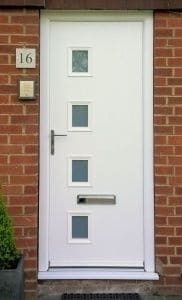 To offer your whole house all round protection, you can upgrade your entrance door with Trade Windows. 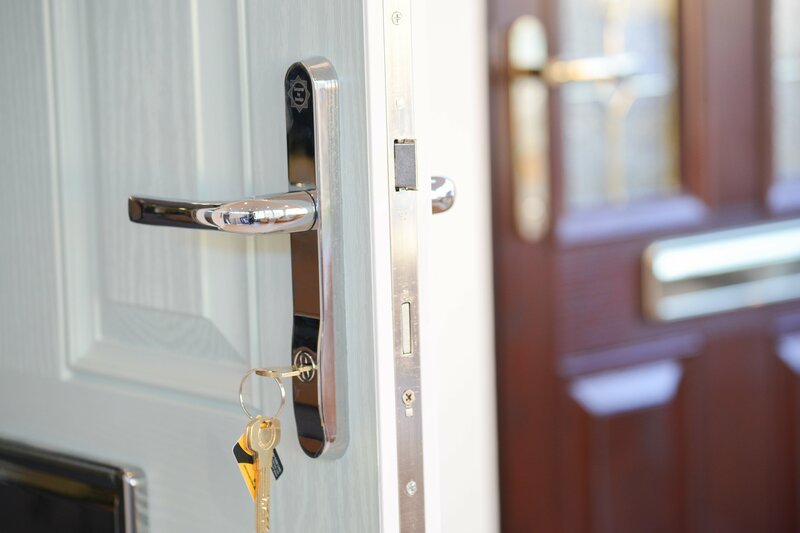 We offer both composite doors and aluminium doors which have multi-point locking, and strong glass & frames to resist attacks, and they both benefit from upgraded safety features. 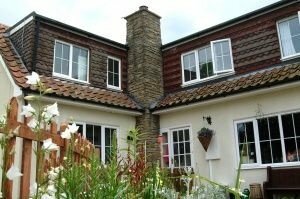 If you’d like to enhance the safety of your home with Trade Secure windows, be sure to get in touch with our team of experts. 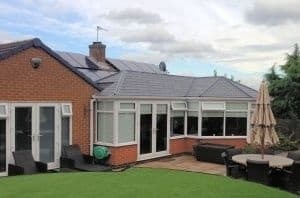 You can visit our showroom on London Road to chat to our friendly team about all of the features of Trade Secure and how we can help you, as well as take a look at the window in action, as well as our full window and door range. You can also give us a ring on 01332 755551 or fill in a contact form for more information.